Dubai, U.A.E., 11 September 2017 – Dubai Aerospace Enterprise (DAE) Ltd. announced its leasing division DAE Capital and Spanish low-cost carrier Vueling have today completed lease agreements for two Airbus A320 aircraft. These modern, fuel efficient planes will be delivered in 2018 and will be equipped with IAE V2527-A5 SelectTwo engines. These aircraft form part of a direct order DAE has with Airbus for 23 aircraft. The Dubai-based lessor has a long-standing relationship with Vueling having delivered eight Airbus A320 aircraft to the airline from 2013 to 2015. These latest additions will assist the carrier as it looks to capitalize on the increasing demand for leisure and business air travel in Europe. 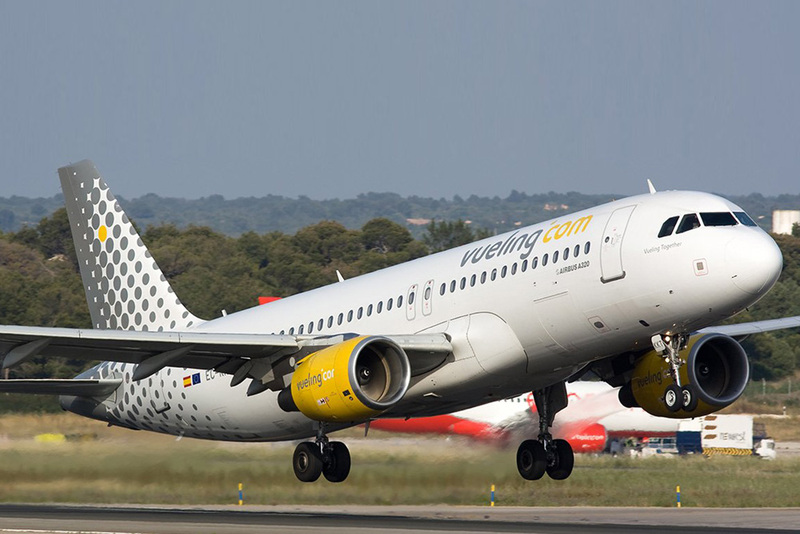 Vueling are one of Europe’s largest low-cost airlines, with routes to over 100 destinations in Spain, Europe and North Africa. Dubai Aerospace Enterprise (DAE) Ltd. is a globally recognized and award-winning aerospace company headquartered in Dubai. More information can be found on the company’s web site at www.dubaiaerospace.com. DAE Capital, the aircraft leasing division of DAE, is a leading global aircraft leasing company with an owned, managed and committed aircraft portfolio of nearly 400 aircraft leased to airline clients in nearly 60 countries from six offices in Dubai, Dublin, Singapore and the US.